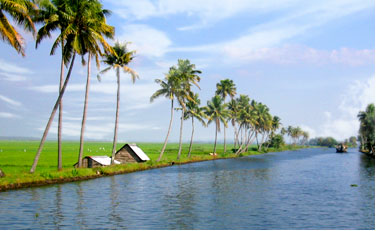 Kochi, sometimes known by its old name Cochin, is a scenic port city on the southwest coast of India. The city earned its title as the Queen of the Arabian Sea because of centuries-old fishing techniques that still exist until today. Treat yourself to a relaxing ayurdevic massage while overlooking the serene beauty of Kochi’s backwaters or, if you're feeling a bit outdoorsy, hop on a boat cruise and take in the all that Kochi's natural backdrop has to offer. Kochi’s staggeringly beautiful backwaters with a network of 1500 km of canals both manmade and natural will catch your attention. Chirping birds in the sky, marine life under the water, vast green fields and coconut trees lining the coast are the usual sight here. A picturesque promenade in Koch, Marine Drive faces the backwaters and is a popular hangout for the local populace. The stretch is also an economically thriving part of the city of Kochi with several major shopping malls surrounding the area making it an important centre of leisurely activity in Kochi. 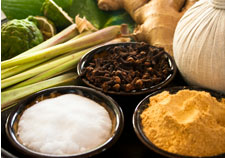 Relax and be revitalised with Kochi’s ayurvedic treatments. The masseuses in Kerala use remedies derived from centuries of skill and passion that result in preventive, curative and rejuvenative ayurveda treatments. 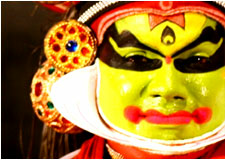 It is a must do for every visitor to Kochi to go for the dramatic Kathakali dance performance, a 17th-century classical dance drama that originated in Kerala and is famous for its elaborate costumes and makeup.